When it comes to online payments, even small changes in the checkout flow can have a huge impact on the user experience. Your customer will be able to see only one type of checkout flow while making payments. But there are various types of checkouts be it web or mobile, to help you improve your customers’ online payments experience. The fastest way to integrate PayUmoney on your website. It redirects your user to PayUmoney’s payment page from where the customer can pay through credit/debit card or net banking. In the classic redirect, the payment is initiated by sending a POST request to the Production Server or the Test Server depending on the development mode. A Hash (checksum) is used to secure the transaction request and response. To do so a random numeric string is generated using a mathematical algorithm. The message is encrypted using a Secret Key called the “Salt” that will be with both authentic sender and receiver. Upon receiving the checksum the receiver decodes it using the same Salt. If the checksum is different on the receiver’s side, it means that the message is tampered and thus this transaction will be rejected for security purpose. Moving a step ahead and eliminating redirection for the user completely, in this product a pop-up opens on merchant’s website and allows all payments to be made from the pop-up itself. Nitro Flow, which is available in both Classic Redirect and In-Context checkout allows the customer to save card while checking out. This is fetched the next time user tries to pay using same email or mobile combination. Here the user doesn’t have to login. If you are building an app for Android or iOS, the PayUmoney Native SDK is your go-to option. It provides multiple payment methods as well. The two checkout options can be integrated with your Android or iOS app. These two open on Mobile Web Browser or as In-App WebView. 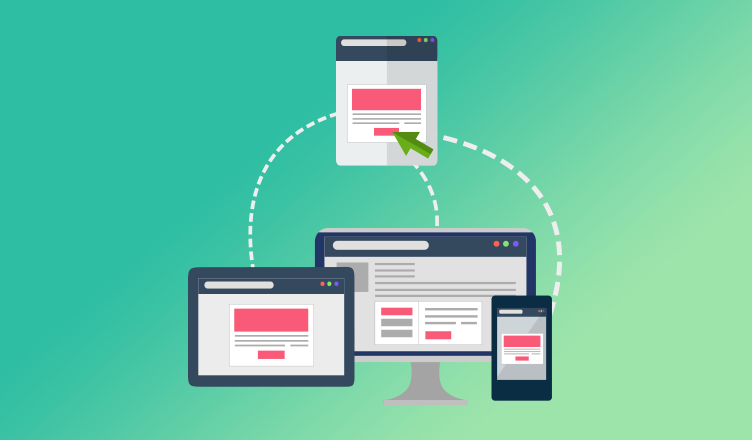 Both of these options support responsive designs to support various screen sizes. Additionally, for In-Context Checkout, there is advanced caching to restore information even when a form is closed. **This checkout option is coming soon. Make online payments processing quick, simple and efficient. Explore PayUmoney and discover why more than 3 Lakh sellers trust us!